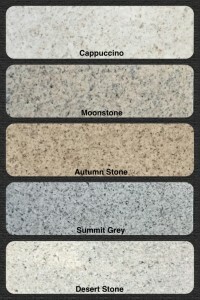 Need a Formica Countertop Refinishing? Countertops made of tile, laminate, cultured marble and Formica can all be refinished at significant cost savings of over 80% over replacement. 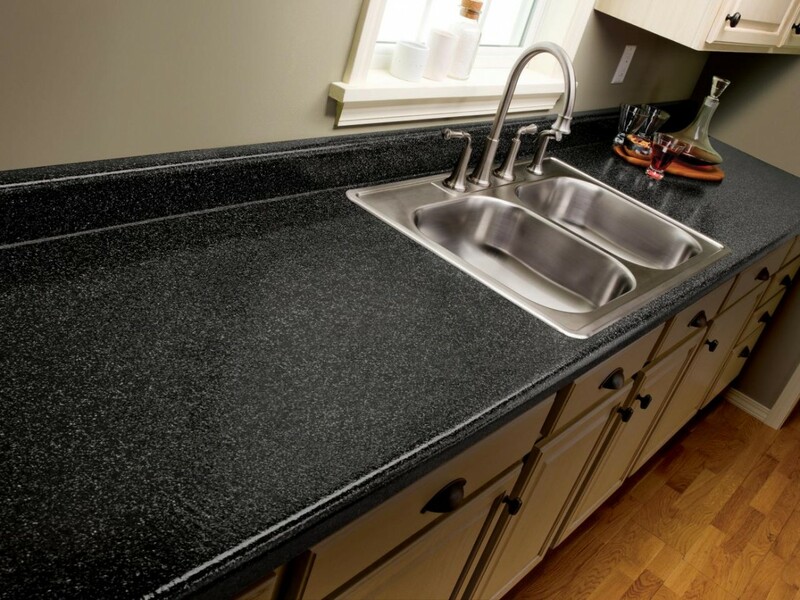 Through the process of refinishing, our highly skilled technicians can transform your countertops from dull, chipped, cracked or discolored to a beautiful, shiny durable finish that looks like new without the headache or hassle of replacement. Get a FREE Refinishing Service Estimate! South Bay Refinishers is the county’s leader for bathtub and kitchen refinishing services in San Diego neighboring cities: Carlsbad, Poway, San Marcos, Ocean Side, Orange county, Riverside and Irvine . We work with commercial and residential clients to achieve a beautiful bathroom and kitchen look. SouthBay Bathtub Refinishers is the county’s leader for bathtub and kitchen refinishing services in San Diego.